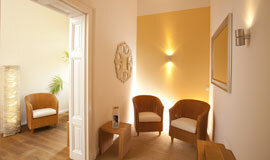 Welcome to our PraxisClinic for Plastic Surgery in Bamberg/Germany! Dr. Eberlein is participating in the TRICARE EUROPE Preferred Provider Network. With over 25 years of professional experience and expertise, Dr. med. Aletta Eberlein, certified plastic surgeon and dermatologist, offers you a comprehensive treatment concept combined with individual consultation and diligent medical therapy. 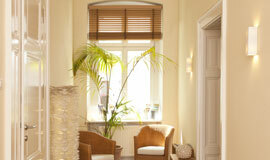 Our plastic surgery clinic in the heart of Bamberg combines a high level of discretion with a pleasant ambience. At the same time, our high-quality technical equipment fulfills all the medical requirements for a wide-range of outpatient and short-term inpatient treatments. Our praxisclinic provides a wide range of treatment possibilities, focusing mainly on common plastic surgery such as eyelid lift, facelift, nose correction, breastlifting, breast reduction, breast enlargement, liposuction, abdominoplasty (tummy tuck) and wrinkle treatment, as well as various treatments in the field of reconstructive plastic surgery, from the removal of skin alterations, to scars correction, to the restoration of the breast. Our qualified, empathetic and caring team of professional anesthetists, nurses and qualified medical assistants awaits you. Every member of our team has gone through a thorough medical training and has many years of professional experience in his/her respective field of activity. 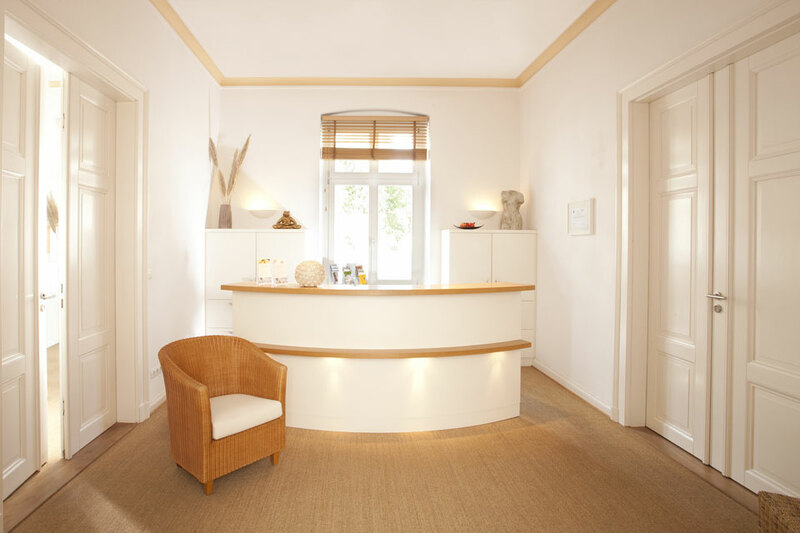 Our PraxisClinic, located in the center of Bamberg, has high quality equipment and meets all the medical requirements for a variety of out-patient and short term in-patient treatments, as well as for various methods of anesthesia, such as local, half-sleep and non-invasive general anesthesia. Our anesthetic recovery room enables a post-surgery observation up to 24 hours. Out-patients undergoing general or half-sleep anesthesia may leave the PraxisClinic with an accompanying person, after spending several hours in the anesthetic recovery room. An accompanying person should be guaranteed during the first night at home. Treatments which require a stay of several days will be conducted by Dr. med. Eberlein in the nearby Steigerwald Clinic. The Steigerwald Clinic is situated outside Burgebrach, on a hill, with a relaxing green environment. We gladly provide you with more information in a personal consultation in our praxisclinic in Bamberg, which is located about 60 km north of Nuernberg, 55 km from Schweinfurt, and approximately 100 km from Grafenwöhr, Vilseck and Ansbach.